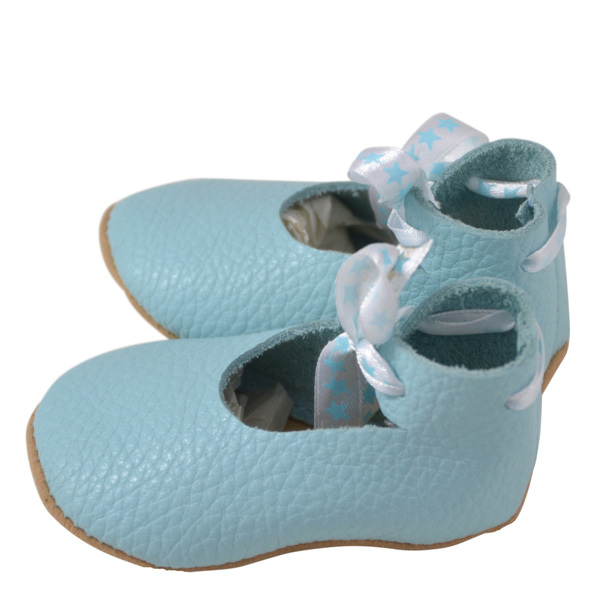 These little shoes are absolute wanna haves for your baby or… the perfect maternity or Christmas gift! We make these little booties in the very girly version with matching ribbon, or the more neutral version with suede leather laces. All of these shoes are made in a size that fits 3-6 month old babies.